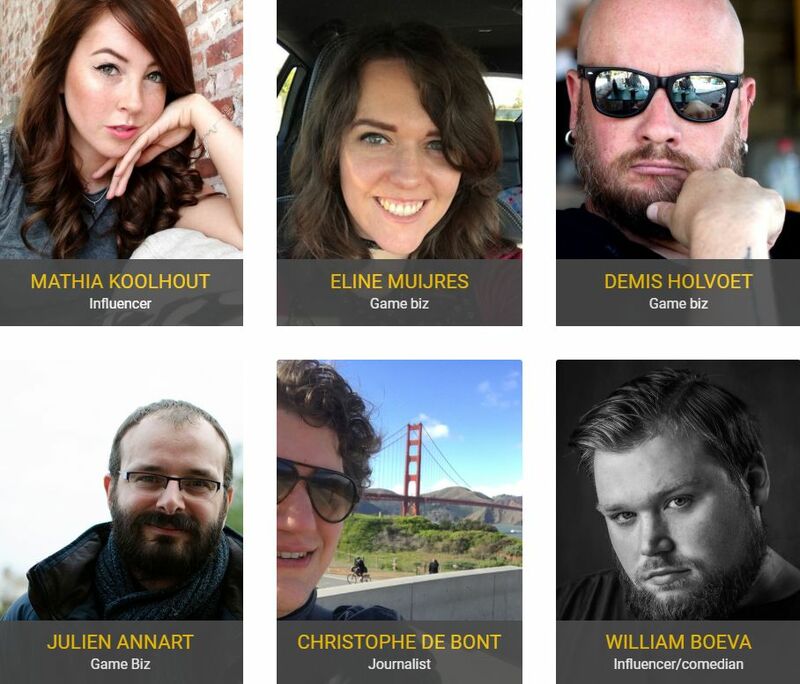 Submissions for the BelgianGameAwards 2019 were a tremendous success, which means the jury is now combing over close to 50 (!) entries to select the nominees for various categories. We expect the outcome of that exercise later this month, so for now let’s take a closer look at the brave souls who’ve taken on jury duty. Demis Holvoet has been a gaming enthusiast since forever and has worked in different fields of the games industry. He’s currently Portfolio Manager at Cronos Interactive. Mathia Koolhout is a full time Twitch streamer from The Netherlands. Between traveling the world to attend various eSports events and hosting a weekly competition between Dutch colleges and universities, she’s also the co-host of the Belgian Twitch show Ragequit. Julien Annart is a games expert and researcher from the southern part of the country. He’s best known for organising Meet & Build and until recently he was project manager for the Quai 10 gaming space in Charleroi. Eline Muijres has been active in different fields of the games industry, such as journalism, research, marketing, PR and production. She’s currently Communications Manager at Dutch Game Garden, a game incubator and business center that helps out starting developers and promotes the Dutch video game industry. William Boeva is a stand-up comedian and games enthusiast that will not only take on jury duty, but will also host the award ceremony. His passion for video games is second only to his enormous wit. He had a game show on Ketnet (Boeva & The Games) and can be found regularly on Twitch. Christophe De bont is a freelance journalist that’s been writing about games since 2006 for a variety of publications (among them this very blog) and currently covers games for De Standaard. He’s a member of the VAF commission for entertainment and artistic games and feels a little awkward for talking about himself in third person. 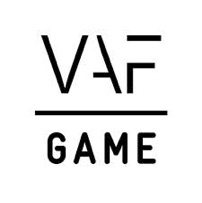 The main jury will be joined by Pascal Cools, Managing Director at Flanders DC, for the Best Business Award and Youri Loedts, game coordinator at VAF, for the Best Student Award. The Belgian Game Awards 2019 will be presented on February 15 at 1UP Conference in Kortrijk. Stay tuned to our blog to find out who gets nominated later this month.